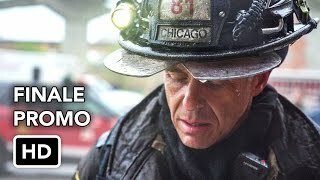 Chicago Fire 1×24 “A Hell of a Ride” (Season Finale) – When a call comes in from the Cook County jail, the squad steps into a volatile predicament and are tasked with trying to defuse an escalating situation. Shay (Lauren German) remains hopeful about her baby dreams and Hermann’s (David Eigenberg) wife Cindy (guest star Robyn Coffin) goes into labor with their fifth child. Meanwhile, Mills (Charlie Barnett) and Dawson (Monica Raymund) face key decisions in their personal lives. 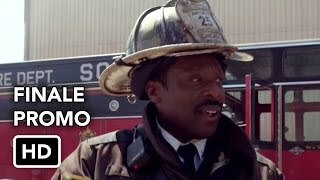 Taylor Kinney, Jesse Spencer and Eamonn Walker also star.